Tired of having old, gummy rubber knobs on your radio? It is time to replace them! This is your opportunity to purchase a set (2 qty.) 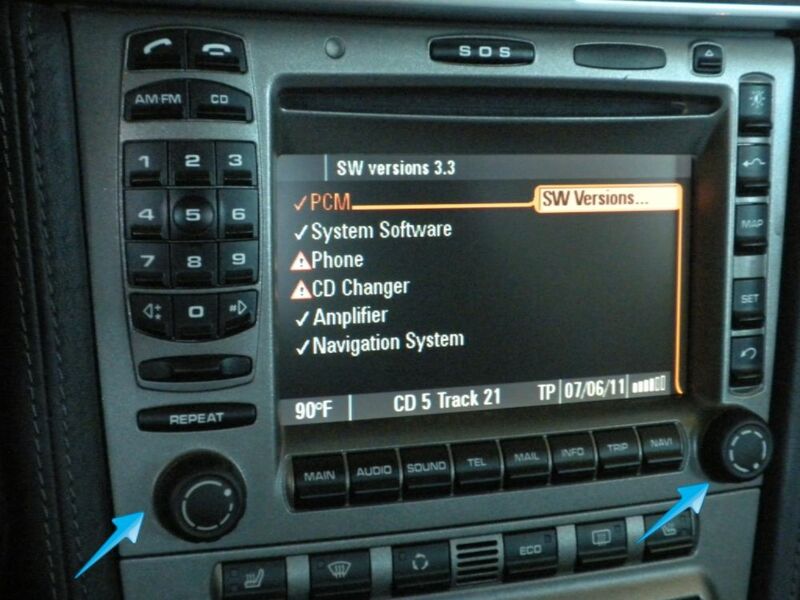 Volume Control Button/ Knob for your PCM2 PCM3 Radio and Navigation System. Items are brand new in the original packaging, exactly as pictured. Installation is as easy as pulling off the old part and pushing on the new one! Radio is not included with this listing. Standard Domestic shipping is FREE no matter what quantity you purchase. Stock photos shown.